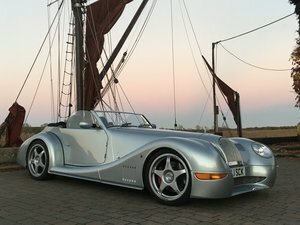 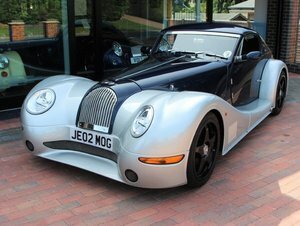 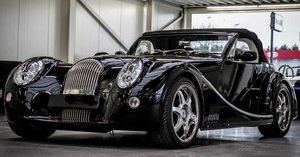 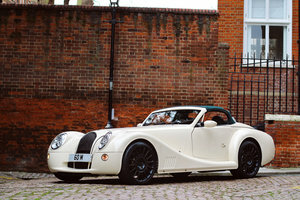 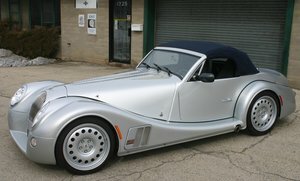 This Morgan Aero 8 was built as one of the original Morgan launch cars for the Series 5 Aero and was subsequently used as a show car by the factory over the following 2 years. 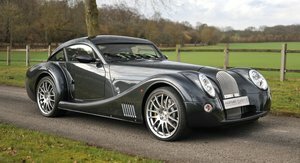 It also featured in some of the early Aero 8 brochures, since then the car has mostly been on display and has featured at various events. 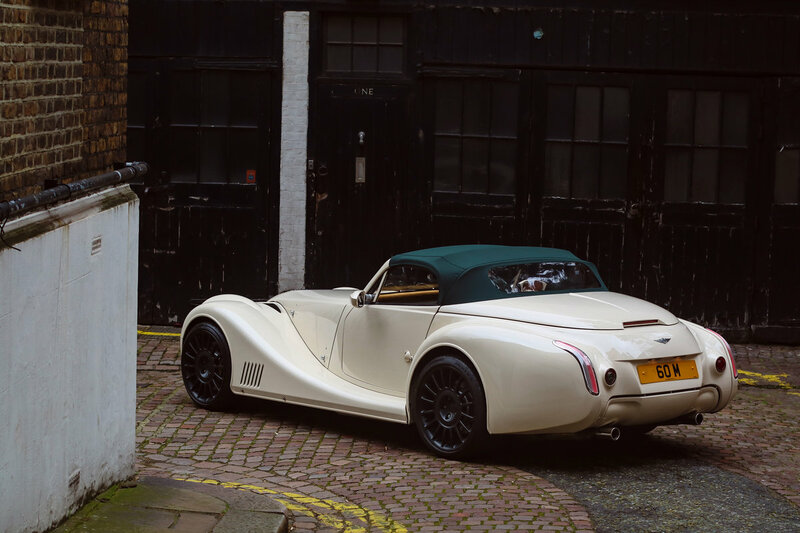 This Aero has covered 9,300 miles from new and has evidently been well cared-for throughout its life. 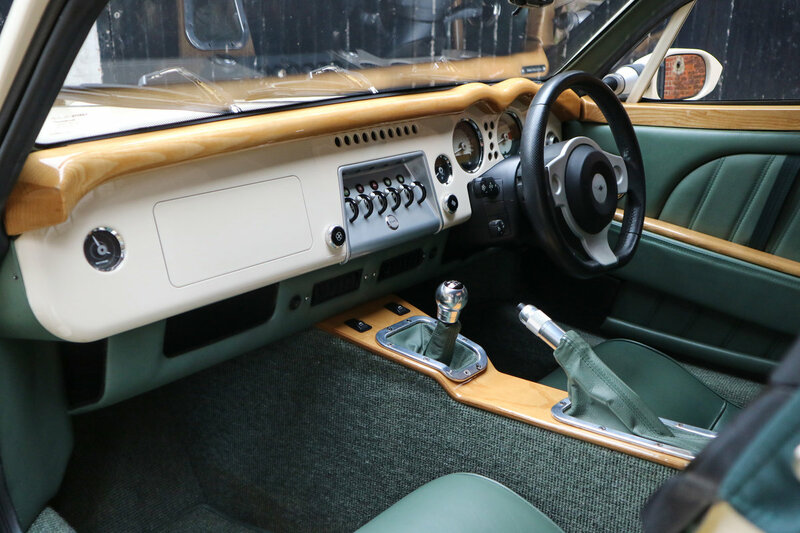 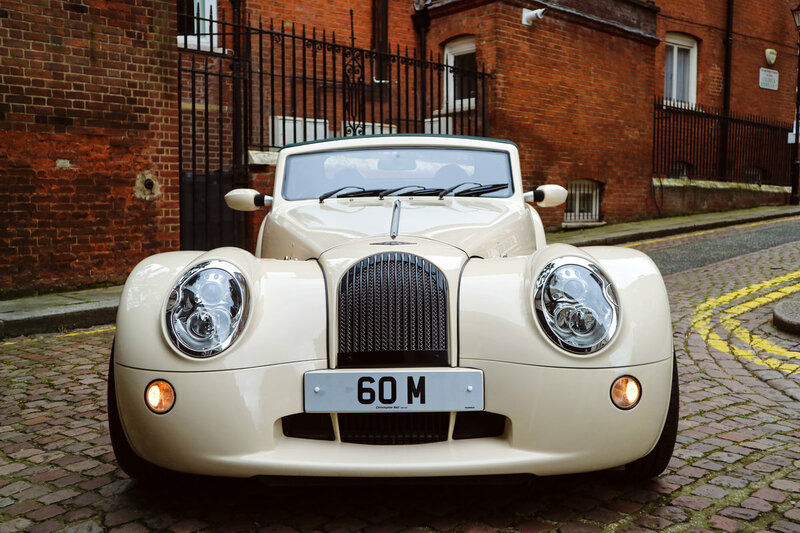 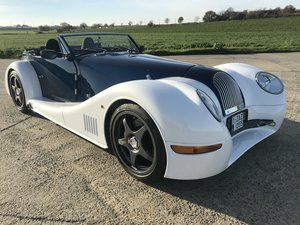 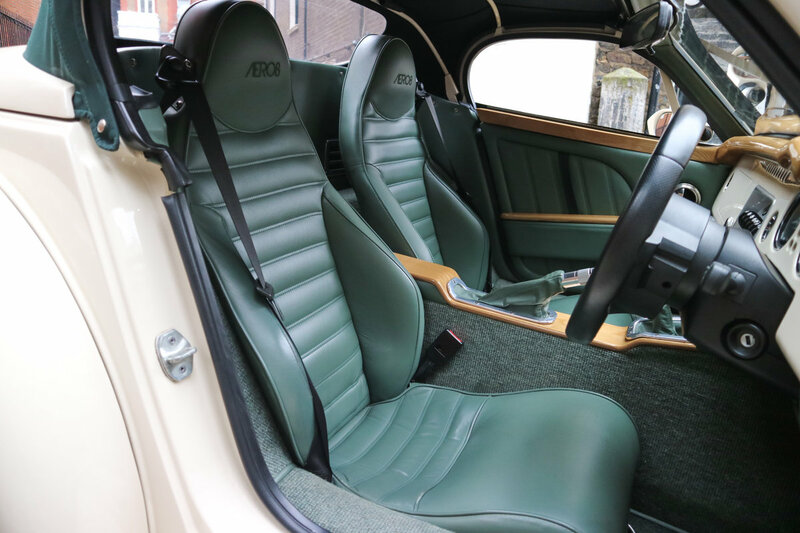 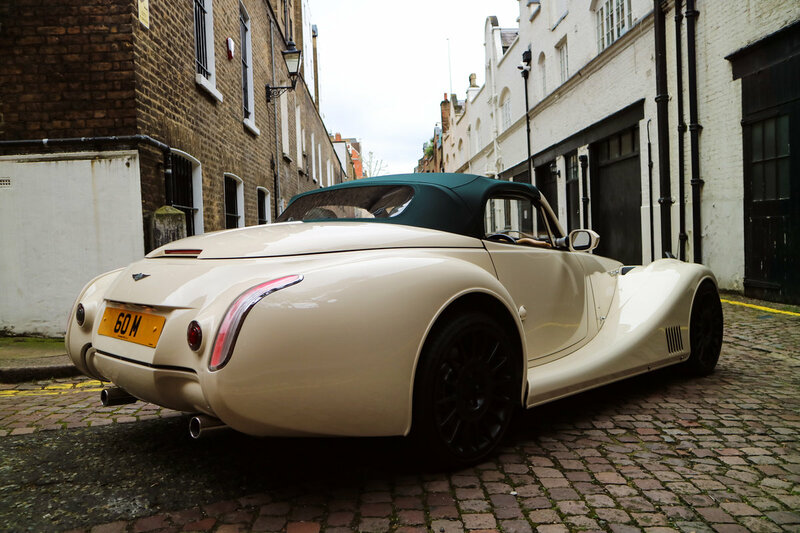 Finished in Morgan Sports Ivory with Suede Green Yarwood Leather and Natural Ash Trim, this car has also been specified with the desirable 6-speed manual gearbox. 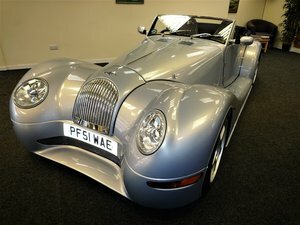 Please contact us for further information, or to arrange a viewing. 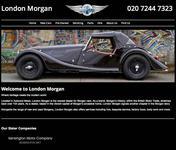 The car is based at our showroom in Kensington, London.